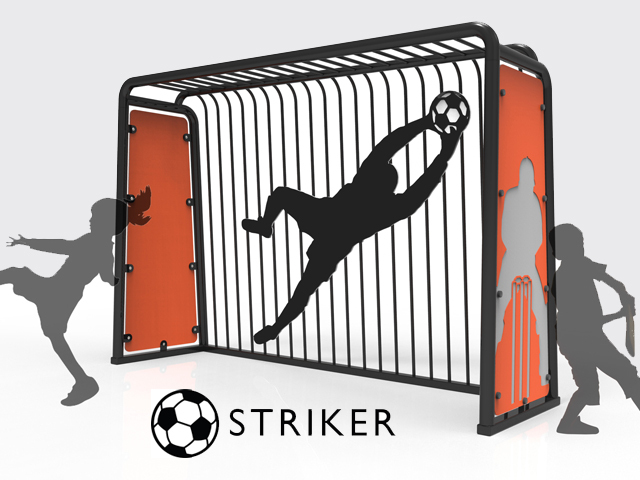 Strategic partners Blade Recreation and Industrial by Nature launch the Striker multi-purpose goal, a new addition to the unique and innovative 'Silhouette' range of sporting goals. 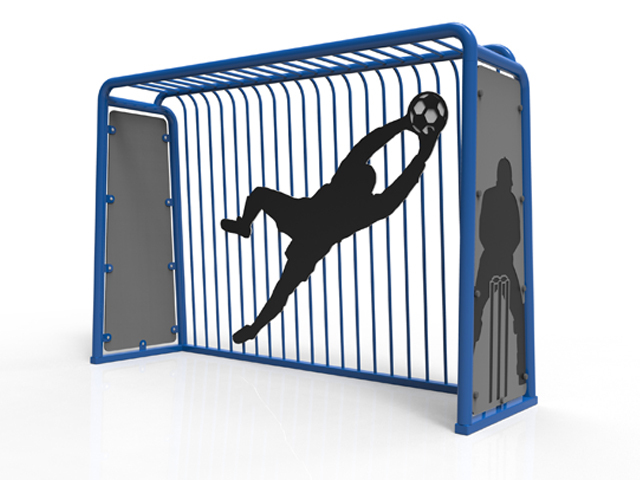 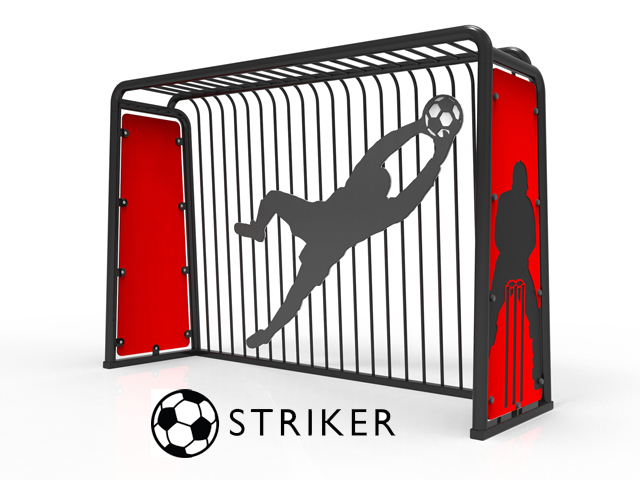 The Striker goal from Blade Recreation features sturdy heavy duty galvanised steel construction, anti-vandal steel bracing and powder coat finish. 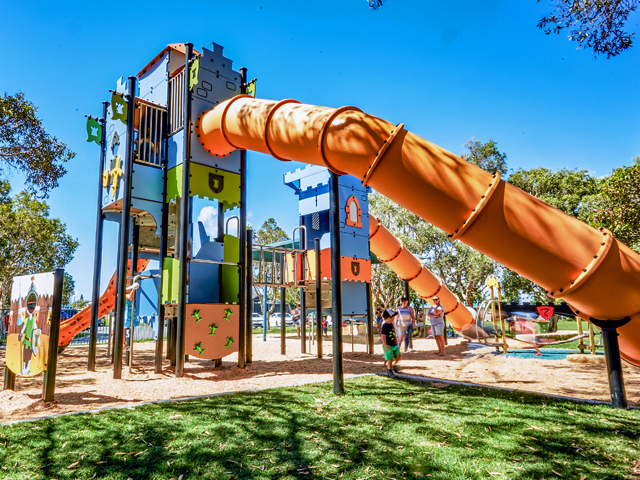 Units are available in 4 standard colour schemes including Midnight Lime, Citrus Noir, Cobalt Sky and Redback’s Bite. 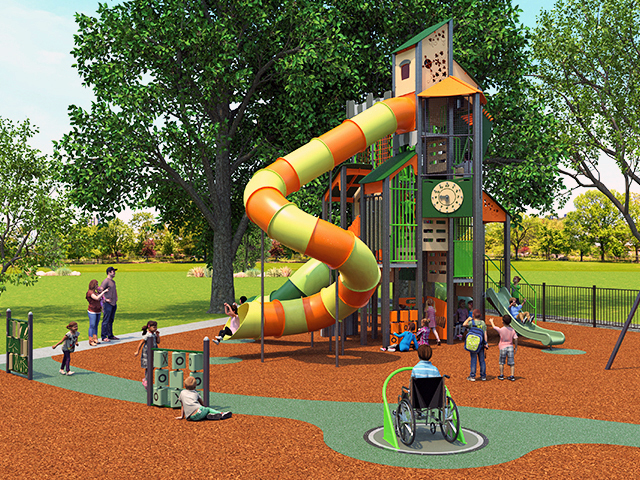 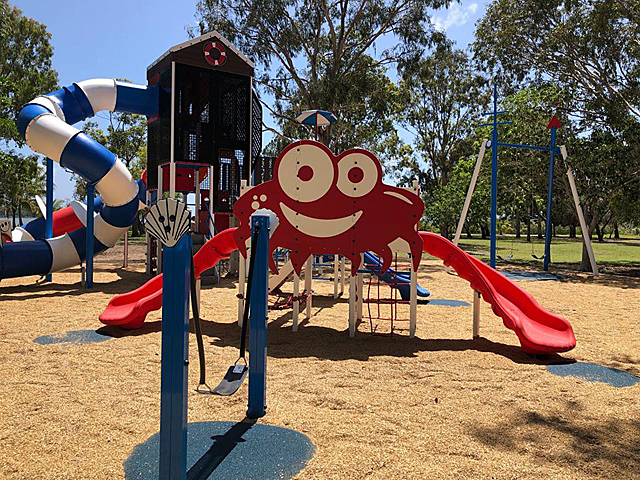 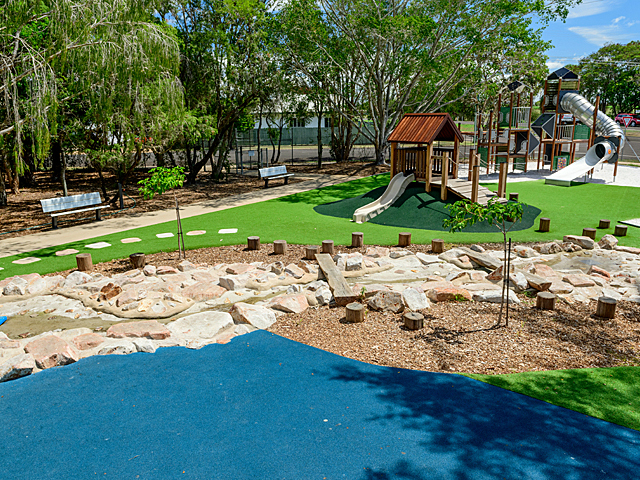 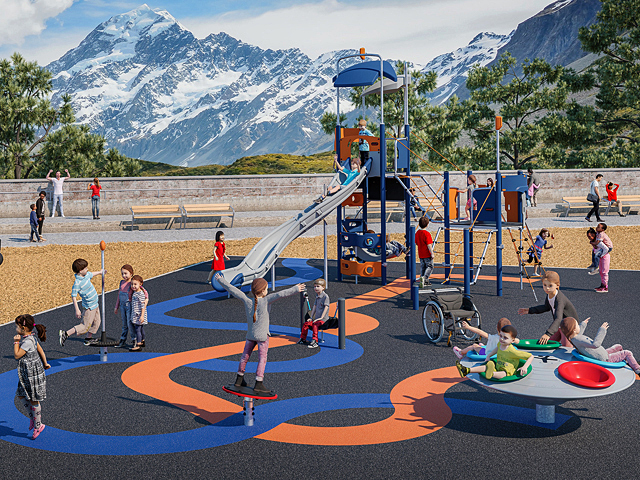 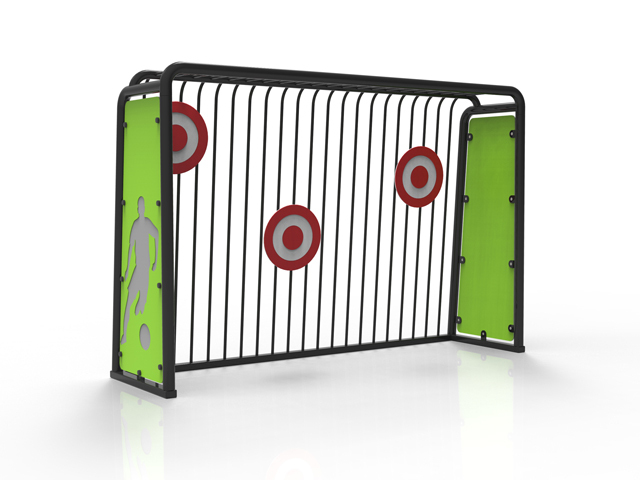 Custom colour schemes are also available upon request, allowing architects and specifiers to integrate the goal colours into existing schemes or to compliment other recreational equipment and site furniture in newly designed projects. 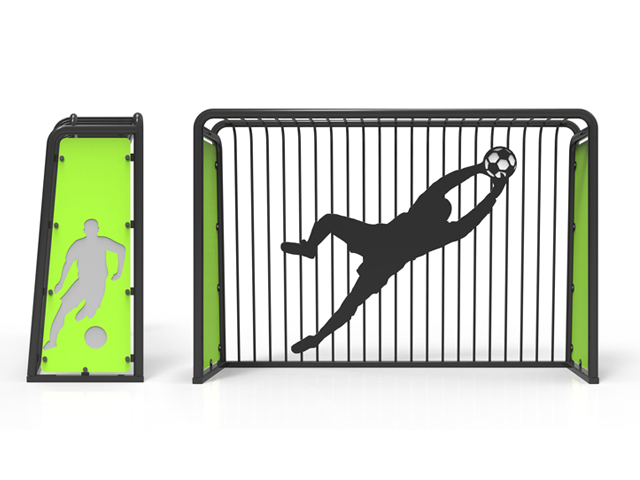 Striker goals can be installed on grassed areas in parks or bolted down onto new or existing concrete pads in sports zones and are particularly appealing to the teenage demographic that is, more often than not, overlooked in the design of recreational play and sports areas. 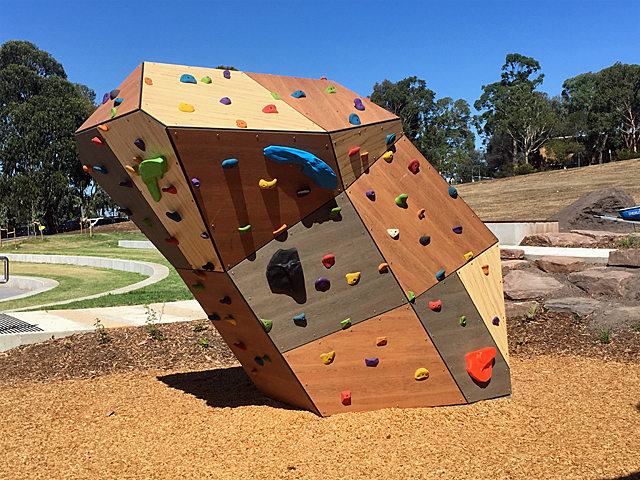 Blade’s partnership with Industrial by Nature has produced a number of popular recreational products within the silhouette range, a range which continues to expand with the ongoing development of niche products for outdoor space.